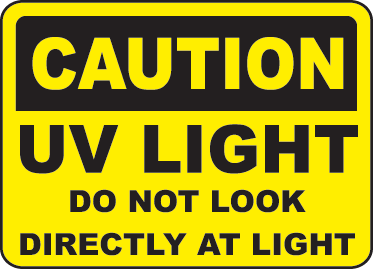 Our Vinyl Stickers are made tough to handle exposure to UV rays. Vinyl Stickers Our full-colour Vinyl stickers give you the ability to utilize simple colour schemes for bold graphics, or get photographic prints for stunning effects. Vinyl stickers are durable, fade-resistant, and water-resistant. That means a single sticker on the back of a car window promoting your brand can last for years maximising your investment. A single sticker might easily get millions of views throughout its lifetime – what other marketing material can match that? Vinyl Stickers, Our full-colour stickers give you the ability to utilise simple colour schemes for bold graphic or get photographic prints for stunning effects. Follow standard artwork requirements but be careful not to create designs too close to the edge as there may be a slight movement during trimming of between 1 - 2mm. 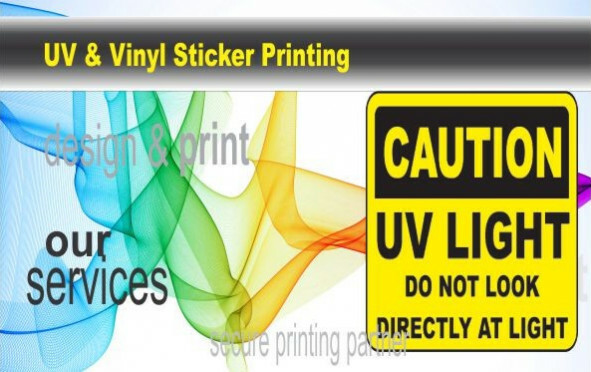 PLEASE NOTE: While these stickers are printed on UV resistant vinyl and are UV coated for extra protection, we cannot be held responsible if stickers fade in time due to severe UV or weather conditions.